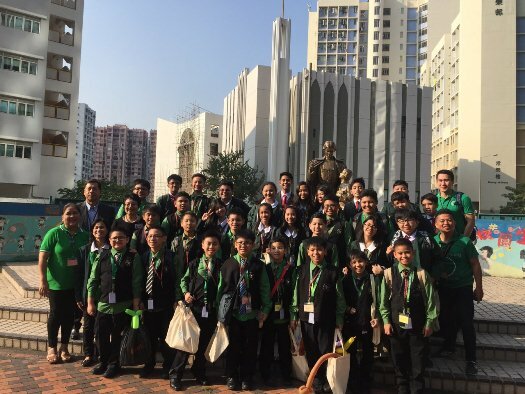 A group of students from La Salle Green Hills (LSGH) and the Academy of St. John (an LSGH-supervised school) had their Leadership Immersion and Benchmarking Program at La Salle Primary School and Chan Sui Ki Primary School in Hong Kong last year. Justin, together with 17 more SC officers, were accompanied by Mr. Erbin M. Vila (SC moderator) and Mr. Niccolo Paolo M. Agcaoili (Student Activities Coordinator). The delegates from the two schools all stayed at the YMCA Youth Village in Kowloon, Hong Kong for 5 days, from October 23-27, 2017. 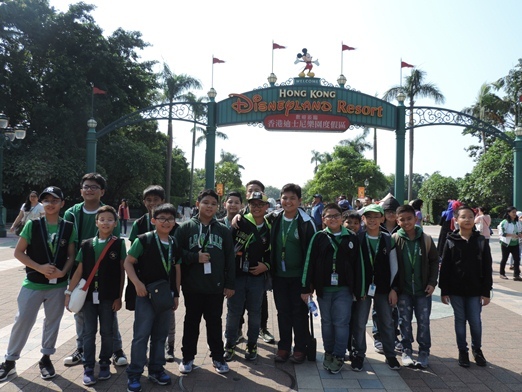 The students’ itinerary included school tours/classroom observations, interaction with student leaders, trip to the History Museum, outreach activity at Ku Tung Elderly Center and Hong Kong Disneyland tour. This leadership training was a fulfilling experience for the boys as they learned to become more independent, responsible and compassionate individuals and better servant leaders. 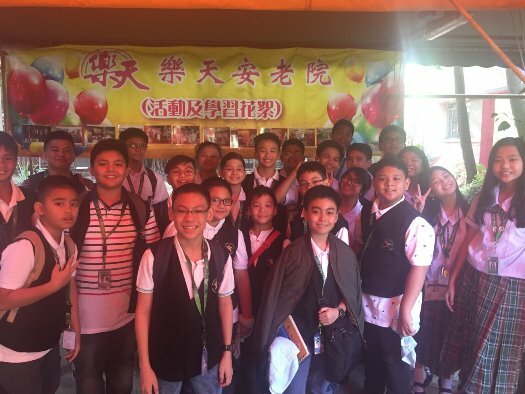 This entry was posted in Grade 6, Grade School Student Council, Hong Kong, Leadership Immersion and Benchmarking Program, LSGH. Bookmark the permalink.